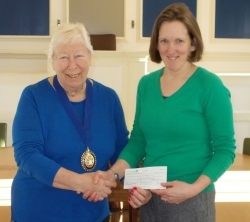 A grant of £250 was awarded to Okehampton Excelsior Silver Band towards the cost of the installation of a new ceiling. 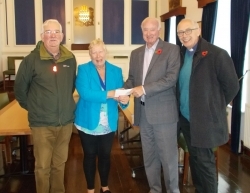 The Town Council awarded a grant of £500 towards the purchase of a gazebo to promote the Cadets at local events and for fundraising activities. 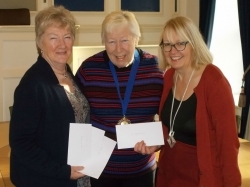 A grant of £1000 was awarded to the Carnival Committee towards the running of the annual Carnival. 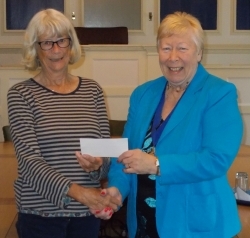 A grant of £500 was awarded to Meldon Viaduct Company Ltd towards repairs and maintenance of the structure. 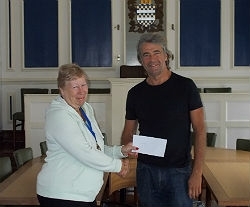 A grant of £3,500 was awarded to the Museum towards the maintenance of the Museum. Duke of Edinburgh Awards were given a grant of £500 towards the cost of replacement equipment and insurance. 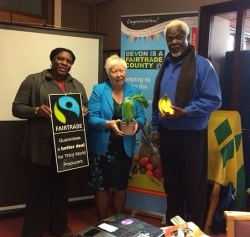 One Okehampton were awarded a grant of £500 towards the cost of a regular Sunday Market in the town.